I have been talking a lot in my live videos about how Adam and I decided to make this a September to Remember! 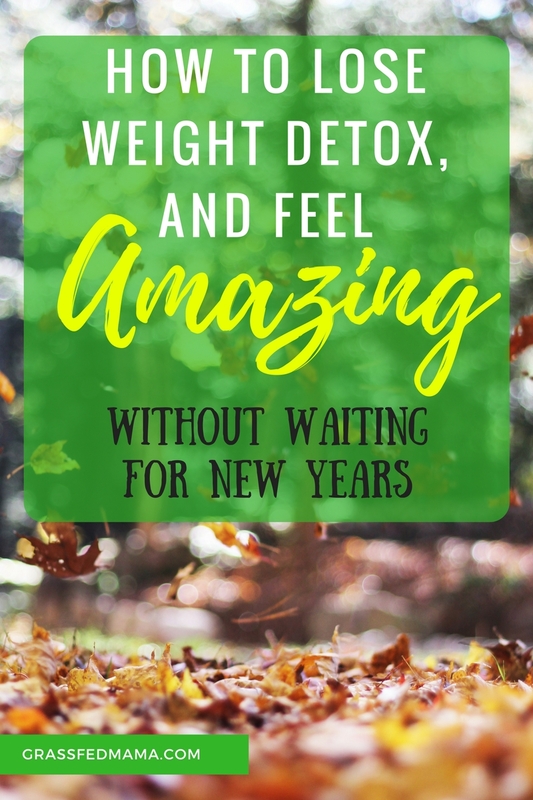 The Fall is historically a time when people tend to gain 5-10 pounds… Holidays, Parties and cooler weather tend to encourage people to put down their guard and the weight begins to pile on steadily. How do we stop this trend??? Adam and I started with making some goals for the month of September. We started waking up 2 hours earlier to get in some reading and focus before the girls woke up. We also set a goal to focus on our health for this month and lose some weight, cleanse, and detox. We are going on a cruise in November, so that is our motivation to look and feel our best! Next, let me share our plan. Your plan to reach your goals is just as important as the goal itself! We decided we were going to use Our System to help us Cleanse, Remove, and Reboot! We also wanted to eat as healthy as possible – so we wanted to focus on eating as much fruits and vegetables plus protein as possible and cut out any wheat. We still indulged in dark chocolate, we didn’t count calories, and we didn’t go hungry. We had good intentions of adding exercise to our monthly plan, but I want to be honest with you and say that didn’t end up happening lol. I do use my FitBit to track my steps, but most days I was under my daily goal (again, I do just want to be honest). 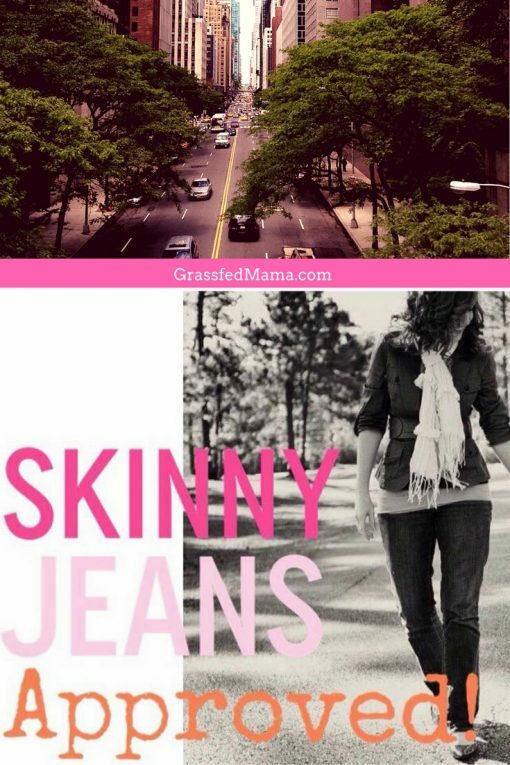 Saying that though… I’m still BLOWN AWAY with our personal results as of 25 days in!! Not just the scale showing progress, but I feel better too! I know that when I nourish my body it is able to digest food better, give me sustained energy throughout the day, and I have more confidence as well. Drinking Greens always gives me a natural burst of energy and curbs my cravings. The Cleanse is a two day gentle cleanse to help you cleanse your colon (which you can hold several pounds of waste just in your colon!!). Thermofit is a natural metabolism booster, so you burn more calories doing your normal life. Wraps help you target any areas with loose skin that you want to tighten. Our results show why we rave about these products! Not only does it feel amazing to feel healthier, but anything that helps our marriage too, double winning!! We hold each other accountable, set goals, and celebrate wins together!! This is by far our absolute favorite recommendation: The System!! 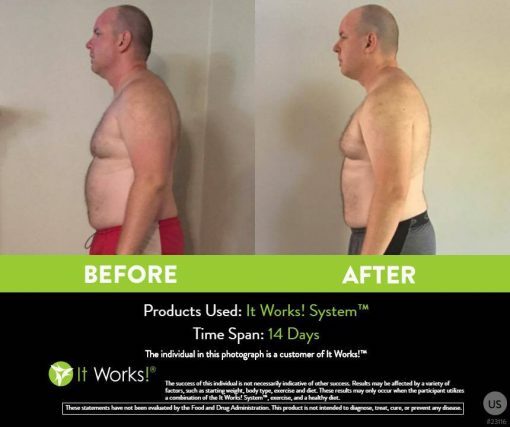 If you have any questions about getting started with your own results, we would love to hear from you!